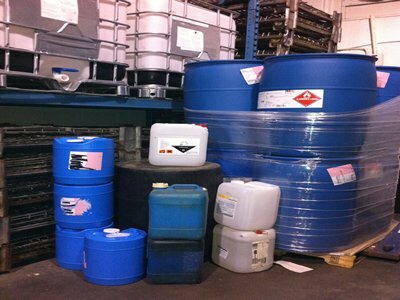 Among the many procedures and requirements dictated by the EPA in matters of hazardous waste disposal is something called a Hazardous Waste Profile, formerly known as a “waste characterization profile.” In essence, a Hazardous Waste Profile requires you to list the chemical properties of the particular type of waste you intend to dispose of or otherwise transport. 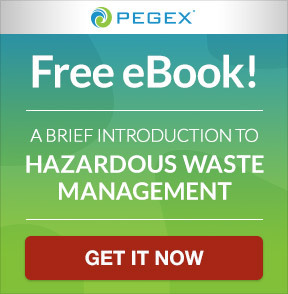 Much of the information you need to complete your Hazardous Waste Profile is likely extant in the Waste Analysis Plan you filed as part of your EPA permit application to become a hazardous waste management enterprise in the first place. 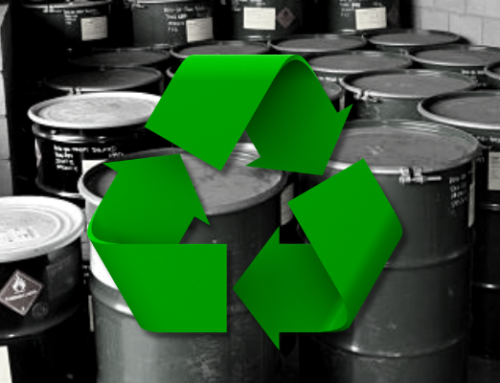 The difference between the two, of course, is that your Hazardous Waste Profile is concerned with a specific waste you wish to dispose of while your Waste Analysis Plan speaks to the sorts of hazardous materials you dispose of or transport generally. The EPA requires you to create a Hazardous Waste Profile for any instance of hazardous waste removal; and it must be presented to the treatment & disposal facility (TSD) prior to its arrival, otherwise it’s illegal for the TSD to accept your shipment at all. Listing every constituent of your hazardous waste allows a TSD to determine in advance of delivery whether they are legally qualified to accept such waste at all and (if so) how they will manage it (e.g. landfill, incineration, or further processing). It also addresses more pedestrian concerns such as whether the TSD has the necessary capacity at the time. 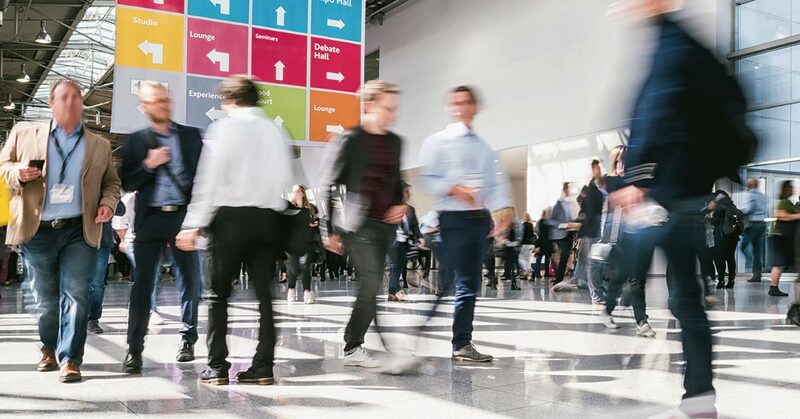 All that said: bear in mind that any Hazardous Waste Profile you develop must be presented over your signature (or that of one of your listed managers) attesting to its veracity. Thus, accuracy is paramount for avoiding EPA fines, sanctions, or worse. And here’s a pertinent aside: a similar profile is required of waste you’ve determined to be nonhazardous and want to transport to a TSD. 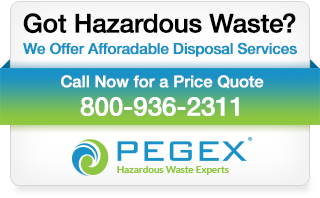 Hazardous or not, you must assay the specific waste, document your analysis, and present that analysis to the receiving facility before you can transport it and they can accept it from you. 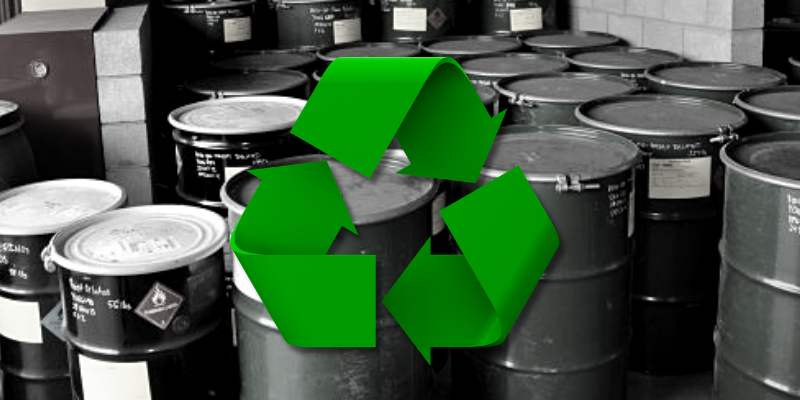 If you routinely send a specific type and quantity of hazardous waste to a TSD with the exact same Hazardous Waste Profile in advance of it, you need to be vigilant to ensure that the scientific or industrial process that generates that waste has not itself evolved over time. In such a case, the chemical constituents of the waste might differ substantively from when you first completed its Hazardous Waste Profile. 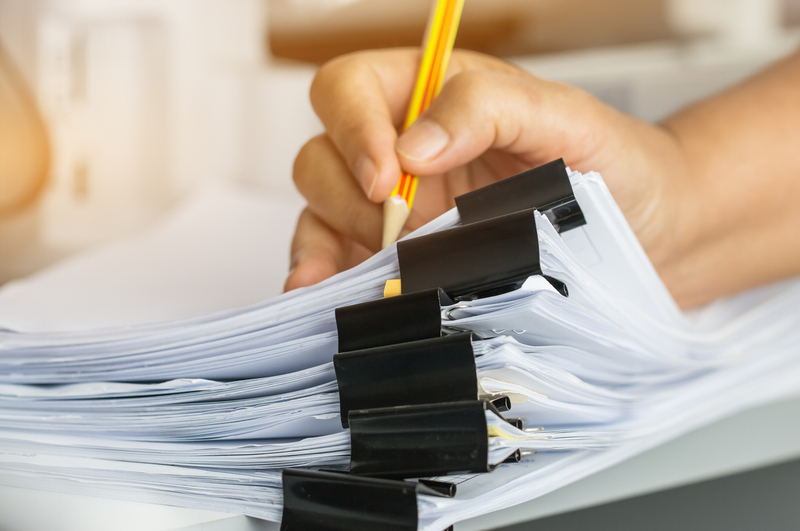 Thus, it’s crucial to review each Hazardous Waste Profile to ensure it’s still an accurate description of the hazardous waste you’re delivering to the TSD. One way to do this is by conducting annual profile reviews with your TSD vendor to assay the generation of each profile you have on record. 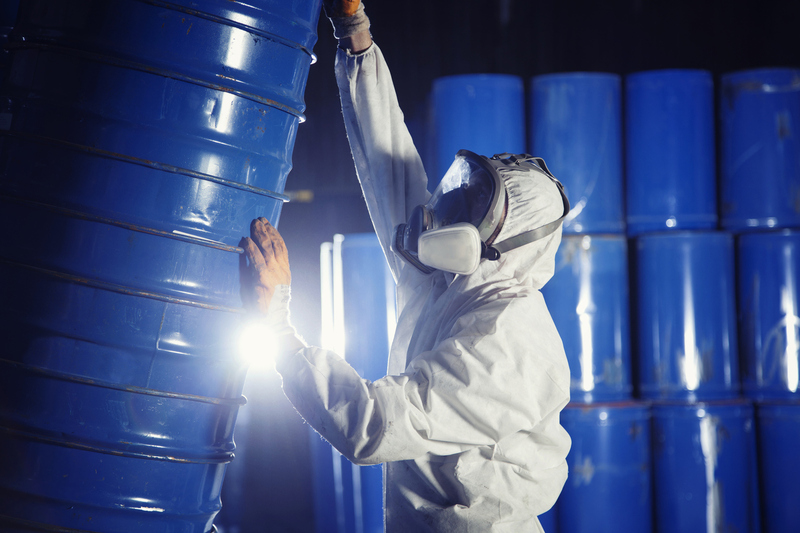 In sum, the requirements for completing and maintaining Hazardous Waste Profiles are manifold and can be a moving target. 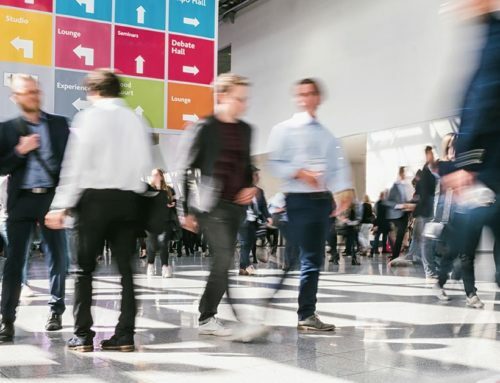 This is one more reason (among many) why it’s crucial to retain a reputable hazardous waste management company that has demonstrable knowledge, experience, and resources to help you complete them accurately. 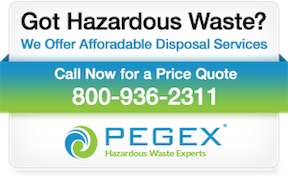 Although hazardous waste disposal companies cannot legally complete a Hazardous Waste Profile for you, they can provide expert guidance.